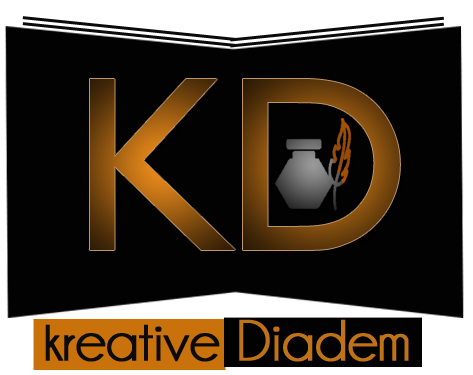 We are pleased to announce the winners of the 2018 Kreative Diadem Creative Writing Contest. We had intended to release a list of ten longlisted writers in each genre; however, many of the entries were of poor quality. We look forward to receiving better entries next year. Winning entries for flash fiction were chosen by TJ Benson, author of ‘We Won’t Fade into Darkness’ (Parresia 2018). The winning poems were selected by Wale Owoade, poet and founding editor of Expound Magazine. “I was looking for fresh stories, stories that were hidden in plain sight every day, remarkable but abandoned. However, the poor writing floored me. So, I decided I would make do with coherence of thought. In that sense, ‘The House Called Joy’ is the most ‘complete’ story. ‘Souls and smoke’ has a lot of vivid imageries, but the writing wasn’t honest enough, especially the perspective of a suicide bomber’s family. I was lost halfway. We wish to express our gratitude to our sponsors, the judges, and all the writers who participated in this year’s contest. The annual contest aims to recognize the best writings from Nigerian writers age 21 and below. The maiden edition which held in 2017 was judged by Su‘eddie Vershima Agema (Flash Fiction) and Okwudili Nebeolisa (Poetry). Well done, guys. Don’t let the flames quench. Good work to the judges. Here’s a toast to brighter new year and congratulations to the winners. Thanks for the kind words, Su’eddie.